It’s been an exciting week in the Avant PR office as we built our client portfolio up by two, being appointed by both Pocket London and Beara Beara. Denim label Pocket London – co-owned by Made in Chelsea’s Louise Thompson – has appointed Avant PR to oversee all media for its AW13 collection launch party. The party is set to take place in September and the press is already going crazy for the event! 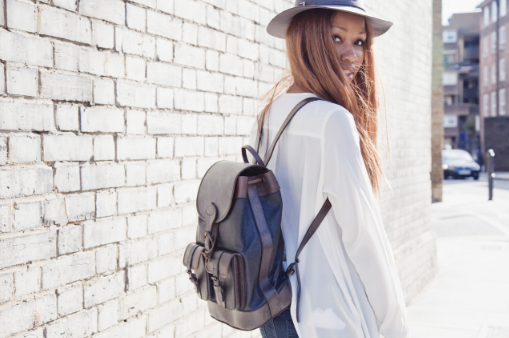 Avant PR has also been appointed to look after all press and celebrity relations for new luxury leather bag brand Beara Beara. A firm favourite of Taylor Swift already, the brand is set to be huge – we particularly love its ethical side, with Beara Beara’s work supporting communities in Bolivia. 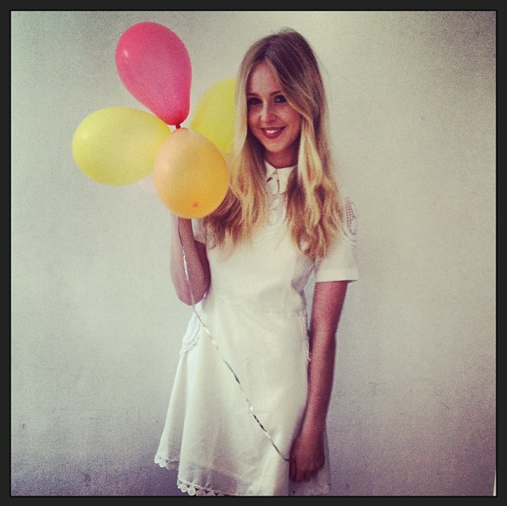 And to top that off, beautiful popstar Diana Vickers wore Ukulele’s Summer dress to celebrate her 22nd birthday this week – sent to her via Avant PR. Phew, time for a cocktail!